We have you covered with a great range of items to fit UNF, UNC, BSP & Metric fittings. 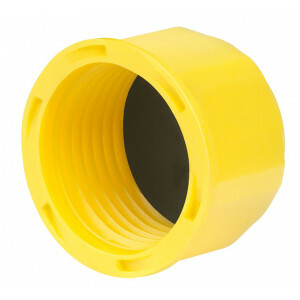 With Ezeplugs you can guard against dirt and contamination in fittings and piping during storage and transport. 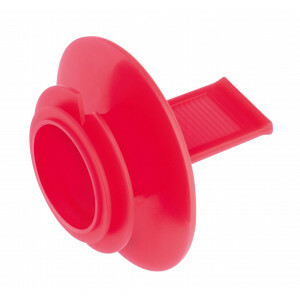 There's also our great threaded O-Ring plugs, with an additional included O-Ring to fight leakage with a tight water seal. 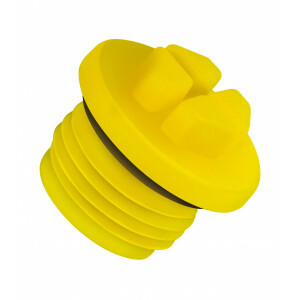 Finally, there is our threaded sealing caps, designed with a neoprene rubber sealing disk for added protection.